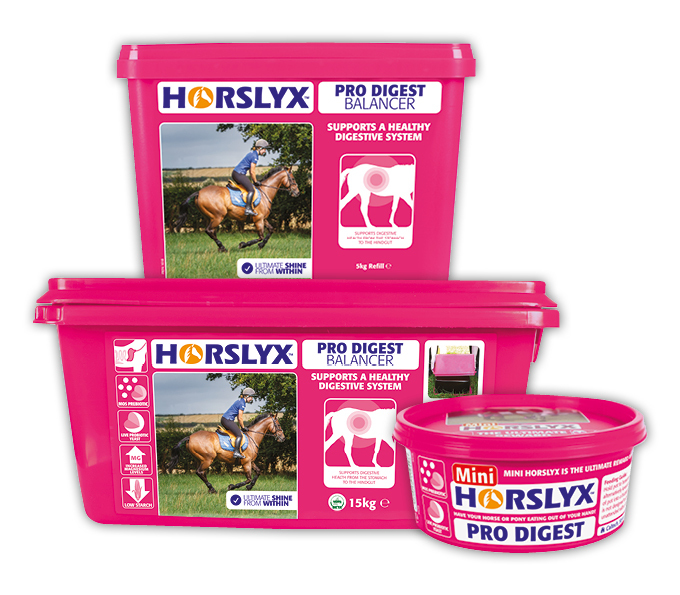 Horslyx Pro Digest Balancer contains a combination of ingredients to support the digestive system from the stomach to the hindgut while licking enhances saliva production which helps buffer stomach acidity. Slippery Elm and Seaweed Meal are included as a source of mucilage while a prebiotic supports beneficial gut bacteria and a live probiotic yeast helps provide a buffering action in the hindgut. What is in Horslyx Pro Digest Balancer? Powerful anti-oxidants, such as Vitamin C and E, selenium, chelated copper and zinc, to support and maintain a healthy immune system, which maximizes the ability to support and aid healthy lung function. 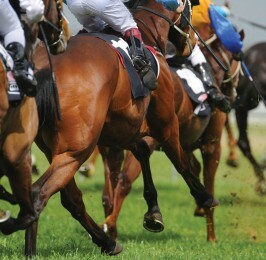 What isn’t in Horslyx Respiratory Balancer? Why should I feed Horslyx Pro Digest Balancer? 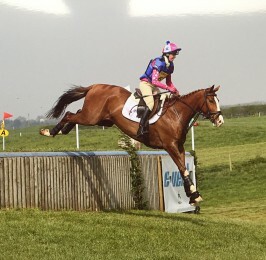 Horslyx Pro Digest Balancer is suitable for any horse or pony, but especially those prone to digestive upsets. Licking enhances saliva production, which helps buffer stomach acid and support the digestive system. When fed at the recommended intake level for your horse, Horslyx Pro Digest Balancer is cost effective and will save you money.